On Tuesday evening, West Bromwich Albion welcomed former manager Roy Hodgson and his Crystal Palace side to The Hawthorns for the EFL Cup third round clash. 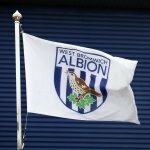 West Brom made a number of changes in the game as head coach Darren Moore gave players an opportunity to impress given our start to life in the 2018/19 Championship campaign, but few took that opportunity as we suffered a pretty comprehensive 3-0 defeat to end our participation in the competition this season. With a more youthful feel (cough) to the lineup, Moore was content to take those benefits from the tie as they continue their development but it was disappointing and Welsh striker Hal Robson-Kanu was a casualty from the performance as fans took to social media to tear his efforts apart. 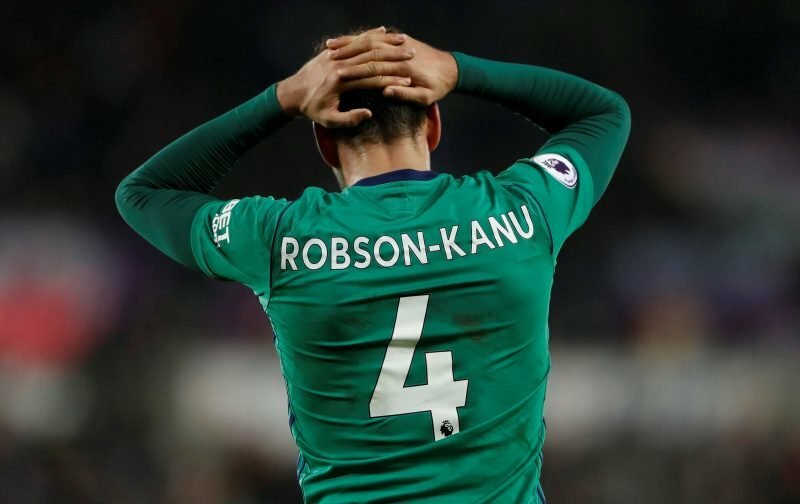 8 minutes in and Robson-Kanu is quickly confirming that he is the worst player I’ve seen in an Albion shirt! Hal Robson Kanu earns money by playing football. Sam Field is a lamb to the slaughter at CB too. Feel for him, as Harper’s now above him in his real position. Hegazi immense. Mozza class. Some pretty passing and then, well, Hal Robson Kanu up front. It's West Brom nil. Just like Chris Brunt not being a CM, Sam Field is not a defender nor is Robson Kanu a striker. He has featured ten times in total so far this year, but the majority have been substitute appearances and with the performance levels of Jay Rodriguez and Dwight Gayle it was always going to take something special for him to stand out, but undoubtedly he’ll be disappointed with his own showing as he got the full 90 minutes under his belt. It was a bad night all around, but some of those comments feel particularly harsh.